At ABD Promotions we pride ourselves in getting to know our customers and their business as part of our website creation process. As part of our standard website design, we speak to our customer in detail to learn about their industry and competitors to have a fundamental understand of what they need, prior to creating an amazing website. It is also obvious that creating content on these websites is important to keep things fresh and to keep potential customers and search engines interested. We work hand in hand with content creators and copywriters in the Salon and Spa industry to make sure our websites are current, attract attention and provide the best experience for potential clients. 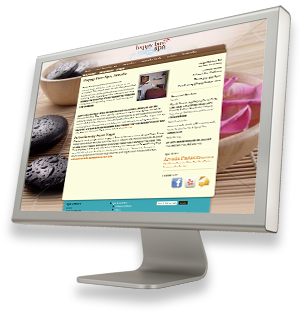 Take a look at some of the site that we have built in the Beauty, Salon and Spa industry.